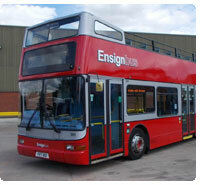 Below is our selection of modern double deck buses available for hire for any occasion. 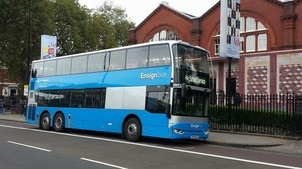 Look at our unique brand new, high capacity, seat belted and air conditioned double decks. 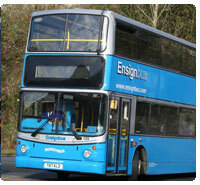 With only four of these vehicles available we strongly urge early booking to avoid disappointment. Special features: 3-point seat belts and air conditioning.